On this site, there are published a few samples for Lazarus. Lazarus is a free open source RAD-IDE on the base of Free Pascal, a free open source pascal compiler. Another advantage of Free Pascal / Lazarus is the platform-indepence of the compiled programs and of the IDE. 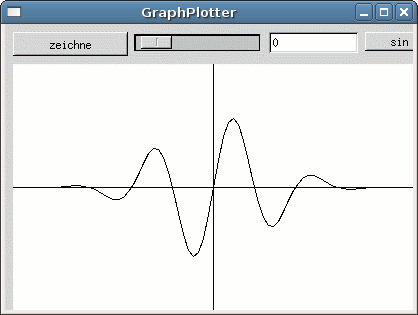 This program is a plotter for any function. 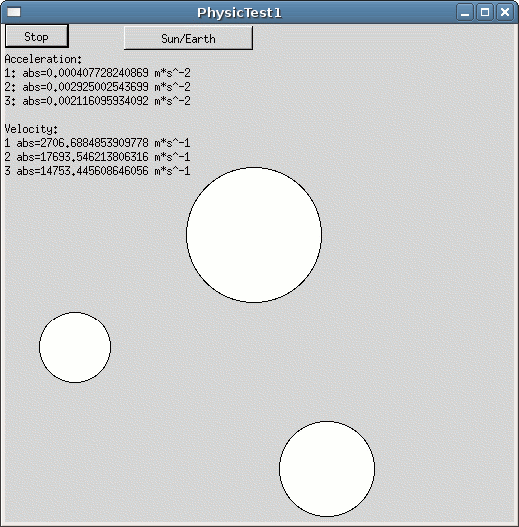 This program simulates the gravitation force. It's a little bit bigger than the other 2 samples, but the used programmingtechnics are not more difficult. While the game is in german (this means all texts in the game), the source code is documented very well (and in detail) in english, so you can read it. And the game itself is not hard to understand without the help texts. You are the 1502545th object, which was not scared by this site.